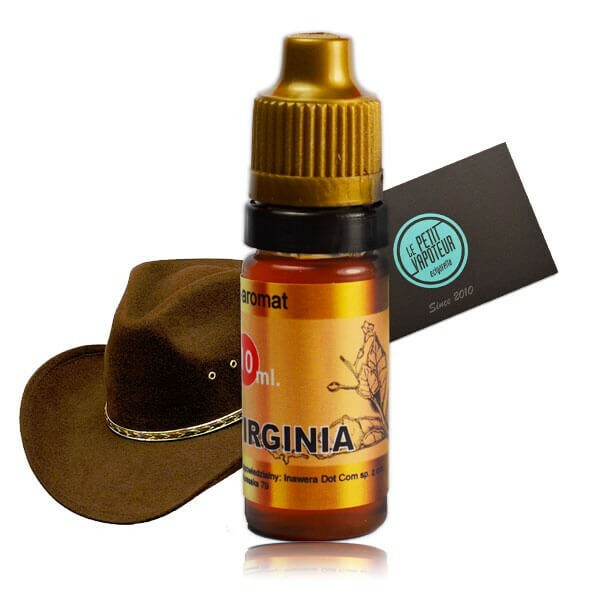 Concentrated Virginian Classic aroma by Inawera for the production of your e-liquids. Taste of the famous Pipe Classic, light and sweet. Inawera aromas are produced in the Polish factory Inawera in the European Community. 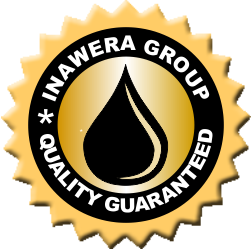 Inawera aromas meet food quality standards and contain food flavourings with pharmaceutical grade propylene glycol without diacetyl and alcohol. Inawera aromas are highly concentrated. The average dosage is: between 4% and 6% (between 12 and 18 drops per 10 ml). Note that 1 ml of aroma is the equivalent of 30 drops. If you need to put 4% of aroma in a base, you therefore need 4 ml for 100 ml, so 0.4 ml of aroma or 12 drops for 10 ml of base. En steep, peu pas évaluer pour l'instant... À l'air correct. Toujours aussi parfait en tout.